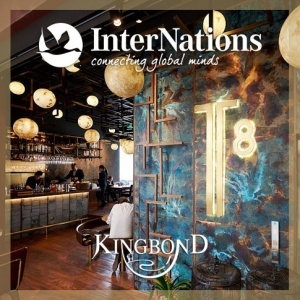 Join us at the luscious new location of one of the most renowned restaurants in Shanghai, the iconic T8. Now in the newly developed, modern space of the French Concession with an amazing terrace looking out over the lake of Taipingqiao park. The party will be held on the terrace where guests may order from a special menu of cocktails and canapés at an outdoor bar that will be exclusive for our members. We look forward to see you on what surely be a beautiful summer's night in the French Concession. As always, be ready to meet fabulous people from every corner of the globe. The Dress code is Smart Casual. This event starts at 20:00.